There are a number of historical professions that have strong roots into the ancient times of man. Among all such professions, there exists the involvement of the ancient man and farming. People have been involved in this profession since ancient times, positively breeding and producing in order to earn and overcome their own food needs. Long ago, people kept different animals for their own personal interests and obligation. There were less people doing something more serious with their animals, like commercialization. At the time, there was no major adoption of farming as a source of income or trading. With the passage of time, we see now farming has become an industry. We’ve also seen it become a giant career and occupation in the modern time. Today, the farming industry includes professional training and research with a number of courses and degrees at various universities across the world. Globally people take farming as a serious occupation and strive hard to make their way into it. A number of farming techniques are identified and a big number of species are raised every year. This not only shows people’s interest of farming but also an indication that major developments and perseveres of species is ensured through a number of breeding farms. This is accomplished by modern techniques and use of technology, along with the positive contribution from the researchers into the farming. 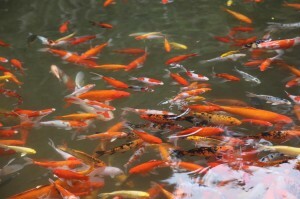 Fish farming is known to be totally different from other types of farming. It is known as aquaculture and the nature of the species requires more esthetic efforts to ensure better production and profits. 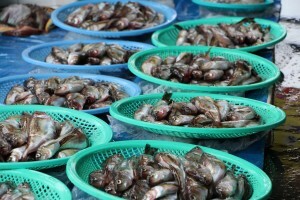 There exists more efforts, but fish farming has proven to be economically successful throughout. It’s all about the efforts of the farmers and breeders that know fish have been recognized as a healthy food, low in calories and cholesterol levels, but rich in protein. And we see that the demand and supply levels are at classic proportion. Interesting to note, all across the world we see ever increasing demand in both restaurants and supermarkets. Experts relate how there exists similarities between fish farming and gardening by explaining how both plants and fish need food and warmth. 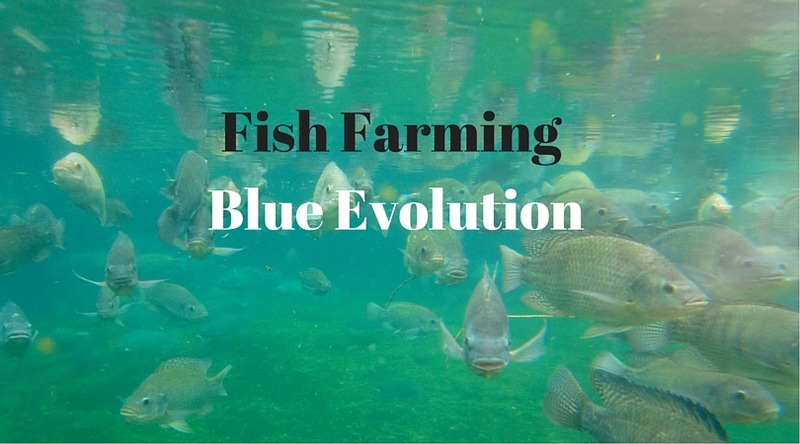 Blue evolution in fish farming is what, so far, researches and technical expertise have reached into in regards to the profession of fish farming. 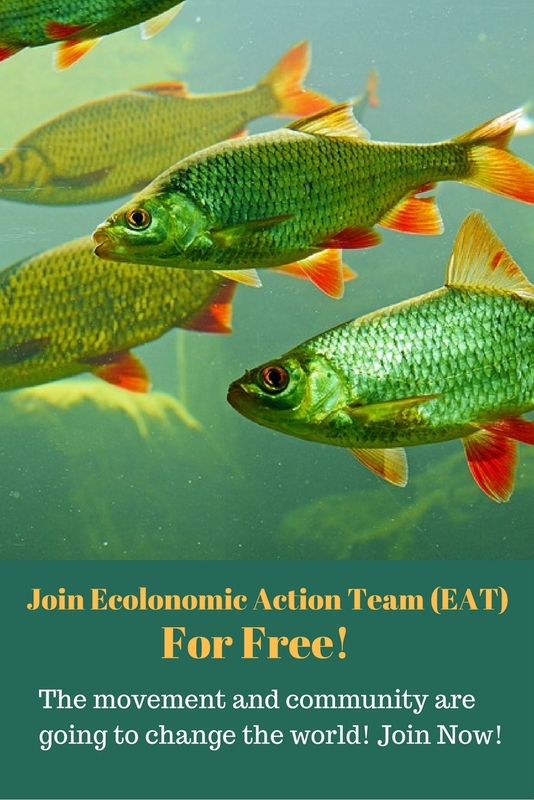 It was once thought that fish farming is impenetrable because of the large commercial facilities that require significant amounts of water and energy, and this can become the reason of pollution. But now the whole concept has been changed. We see there exists a number of farmers that can proudly produce a good quantity just at their home in the backyard. With refined modern techniques and with the use of minimal energy and water we see now people advancing towards techniques like cage culture and flow through. People grow huge amounts of fish in different less costly environments. They breed fishes in cages or a system made of rigid netting moored in a suitable body of water. Inexpensive systems include access to natural flowing water. Greenhouse aquaponic and home re-circulating are all such modern blue evolution techniques that have given a new kinetics to fish farming. People now have fresh fish through small and less expensive systems. People stock their water gardens in every technical and profitable manner, from the decision of which fish to raise to other minor details, everything has got so much potential. Greenhouse aquaponic is one among complicated aquaculture but this method uses a variety of plants in order to improve the water quality for fish. Whether you’re raising fish in an offshore cage or in a filtered tank at your backyard, you still have to be responsible to them. They have a big advantage over land animals in regards to how little you actually have to feed them. Fish require fewer calories, because they are cold-blooded animals and since they live in a buoyant atmosphere, they don’t face gravity as much. It takes almost approximately a pound of feed to produce a farmed fish of a pound. It’s more profitable and more economical to work for you. I am raising fish in my backyard. I have built a beautiful artificial ponds.